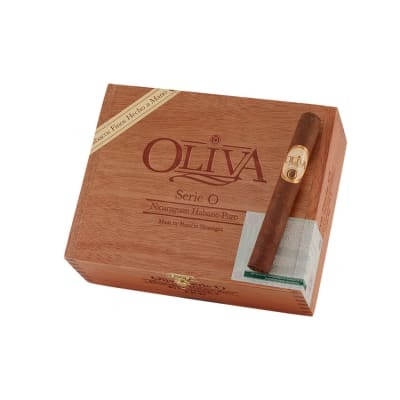 What do these Oliva Serie O Corona cigars have that a lot of big cigars don't? Awesome taste! 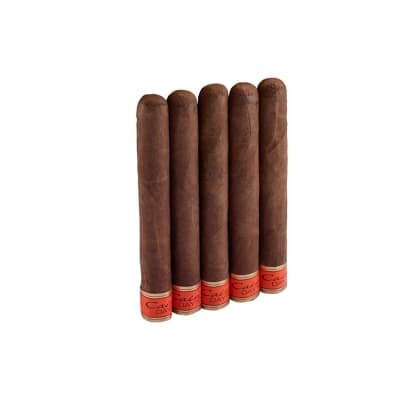 A savory blend of Nicaraguan long-fillers, rolled in a rich-tasting Habano wrapper serve-up a well-balanced, medium-bodied smoke surging with creamy flavors of earth, cedar and spice. 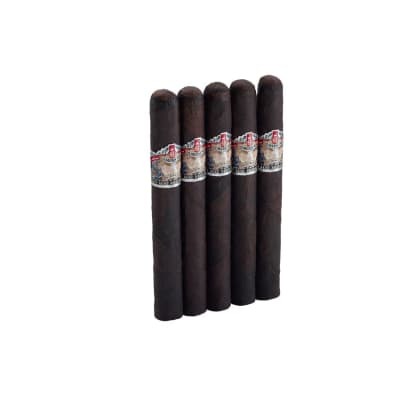 Order your box today! 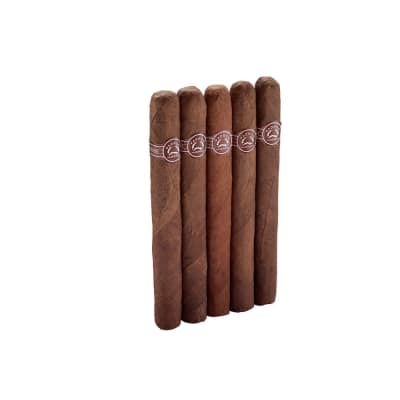 Flavorful from the start ,burns perfectly,excellent taste to finish and a nice aroma..buyin another 5 ..
great little stick,the taste is quick and to the point.i guess you goota have the buds for it! 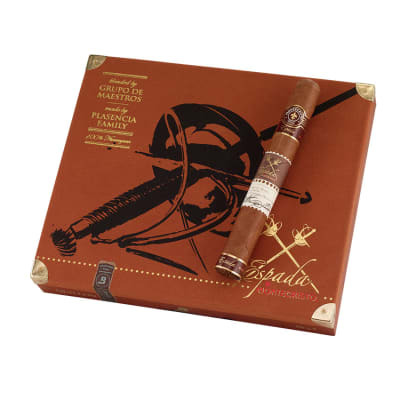 I had good performance out of the cigar, so I will not fault it for that. It had very bold flavored and I like that. However, for me the drawl was dominated by too much pepper, the finish had a nice earthiness that I liked, but just too much pepper for me. I will pass on these in the future.